His M.Sc. dissertation component was on a simulation model of the stock market. His doctorate was on industrial price leadership. 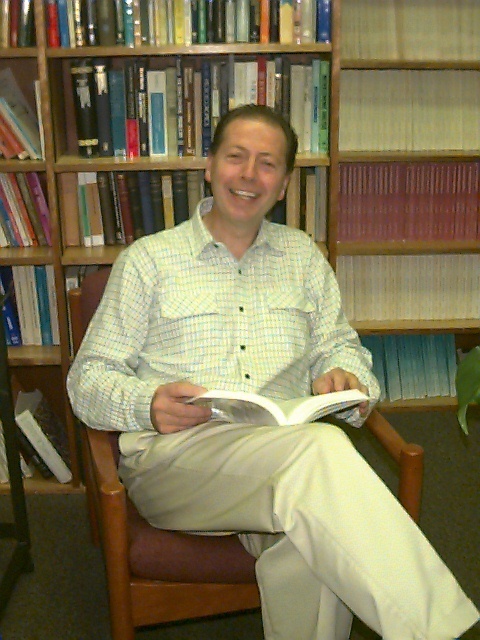 Professor Reid has held visiting professorships at Queen’s University, Canada and Denver University, Colorado and has been a Visiting Scholar at Darwin College, Cambridge University. Before coming to St. Andrews University, he was Lecturer, Senior Lecturer and then Reader in Economics at Edinburgh University. He is the Founder/Director of CRIEFF, and he is also currently Director of Postgraduate Programmes in Economics and Finance. From 1998 to 2001 he was chairman of the national Network of Industrial Economists (NIE). He was a member of Council of the Scottish Economic Society (SES) (1990-2002) and served as President (1999-2002)in the period covering the Millennium year. 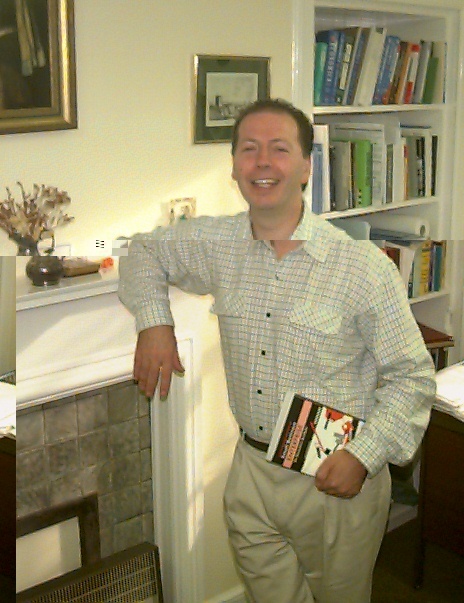 Professor Reid was elected FRSA in 2000 and Founding Fellow (FFCS) of the Institute of Contemporary Scotland (ICS) in 2001. He was elected to the Council of the National Conference of University Professors (NCUP) in 1999, became Vice-President (2002-3), then President (2003-5), and was elected President (2005-6) for an additional year. He has taught graduate applied econometrics at Queen’s and Denver Universities, graduate microeconomic theory at Denver and Edinburgh Universities, and graduate industrial organization at Cambridge, Edinburgh and Glasgow Universities, graduate entrepreneurship at St. Andrews and Cardiff Universities. 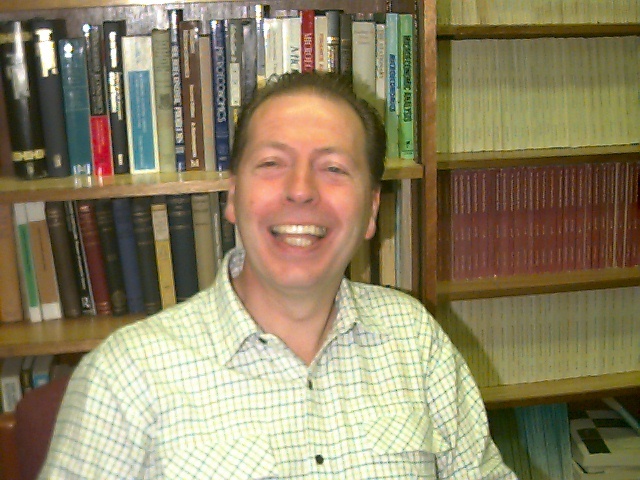 In recent years he has been awarded research grants by the Scottish Economic Society, the David Hume Institute, the Nuffield Foundation, the Leverhulme Trust, the CIMA Research Foundation, the Carnegie Trust, the Esmée-Fairbairn Trust the British Academy, and Enterprise Ireland, ScotEconNet, and the ESRC. He has held Nuffield Foundation and Leverhulme Trust Research Fellowships, and is currently a research fellow at EIM (Business and Policy research), Rotterdam. He has published many articles in the academic journals, mainly on microeconomic theory, industrial economics, venture capital, small business economics, entrepreneurship, patenting, intellectual property, the history of economic thought and economic growth. 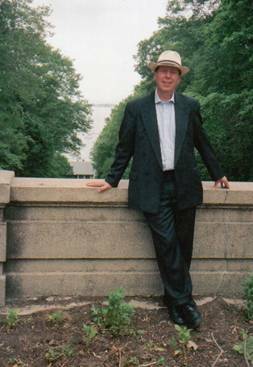 Journals in which he has published include the Economic Journal , Economica, Manchester School, Oxford Economic Papers , the Journal of Industrial Economics, the International Journal of Industrial Organization, Small Business Economics, the Scottish Journal of Political Economy, Managerial and Decision Economics , the European Journal of Finance, and Entrepreneurship Theory and Practice, the Journal of Private equity, and the Review of Industrial Organization. 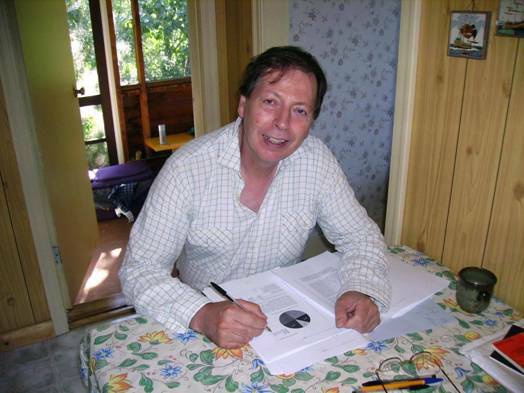 Gavin was a visiting professor at the University of Nice and the LATAPSES research centre in 1998. 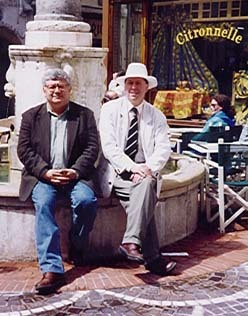 Here he is pictured with the Director of LATAPSES, Professor Richard Arena. Was an external examiner in 1999 of the pan-African master’s programme run by the African Economic Research Consortium (AERC). 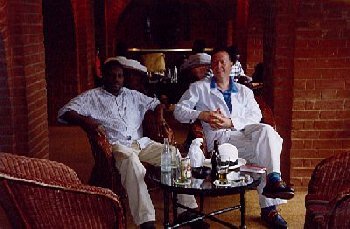 He is shown below, at Ku Chawe Inn, with Professor Benson Kaluwa of the Department of Economics, Chancellor College, University of Malawi. 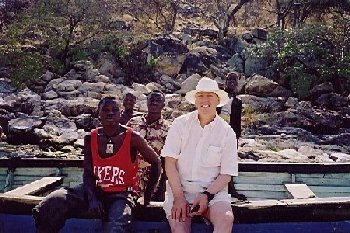 Gavin returned to Malawi in 2000 (right), again sponsored by the African Economic Research Consortium. This picture is of Bird Island, by Nkopola Lodge, Lake Malawi. 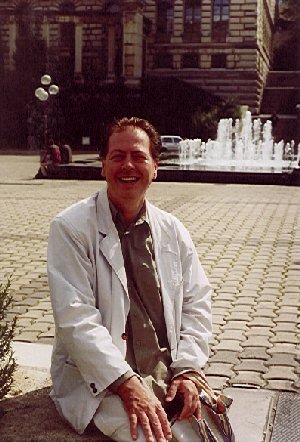 Gavin Reid at the University of Lausanne, Switzerland – home of General Equilibrium Economics (Walras and Pareto held professorships in Lausanne). Gavin gave a paper on risk appraisal in high technology ventures to the EARIE 2000 conference while visiting. 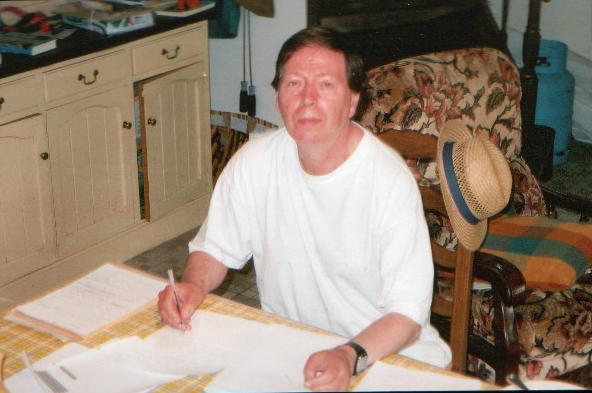 A typical holiday for the director of CRIEFF – drafting a paper for publication! This is at Raveaux 1 Carelles in the Department of Mayenne, France, July 2005. The paper is CRIEFF Discussion Paper No 0510 on Venture Capital Investor behavior in the Backing of UK High Technology Firms. Exploring entrepreneurial history: after a guided tour of the Vanderbilt Mansion near Centreport, Long Island. The occasion was the Babson Kauffman Entrepreneurship Research Conference 2005, at which Gavin Reid presented a paper on Realities of Long-Term Post Investment Performance for Venture-Backed Enterprises (CRIEFF Discussion Paper No 0503). Gavin Reid (right in photo) received the Articles of Merit Award for ‘distinguished contribution to the field of finance and management’ for his paper (with Dr J A Smith, left in photo) ‘When our chip comes in’. First published in Financial Management in 2004, it was judged to be ‘of outstanding merit’ by the panel. The awarding body, IFAC, coordinates 163 professional accounting bodies world wide, in 119 countries, and has a membership base of 2.5 million. The presentation was made on Thursday 1st September 2005 at the RAE Forum meeting at the Chartered Institute of Management Accountants (CIMA) office, London. 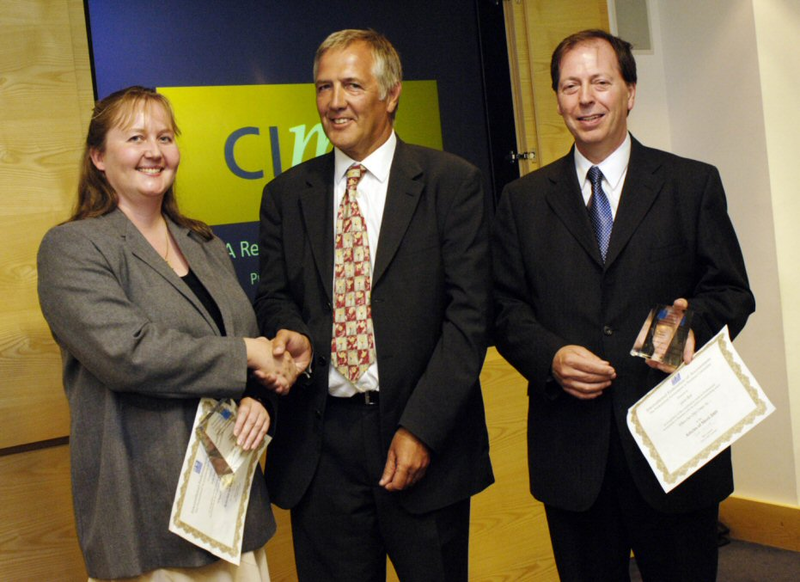 The award, of a certificate and trophy, was made by Charles Tilley, CEO of CIMA (centre in photo). The article looks at how venture capitalists can make informed decisions when appraising investments in high-technology firms whose inventions are still in the early stages of development. Working on the page proofs of ‘Risk Appraisal and Venture Capital in High Technology New Ventures’ in a wooden hut, in a remote location by the Red Deer River in Alberta, Canada. Typical holiday reading! 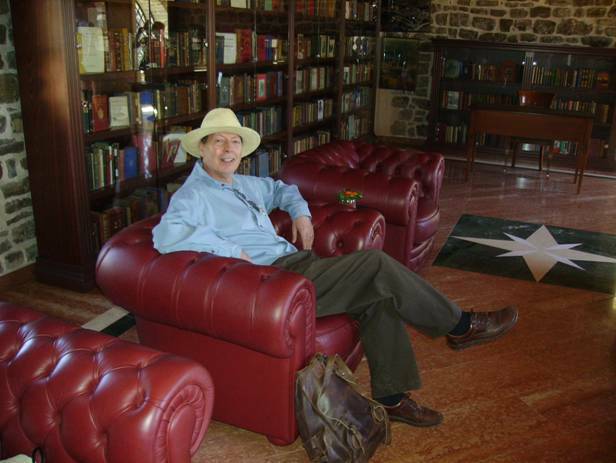 Gavin, never far from a library, in the Citadel Library, Budva, Montenegro, May 2008 – a perfect source for strategy war stories.